Comfortable ergonomics with power to spare - our best performing sportbike is also available in naked trim. 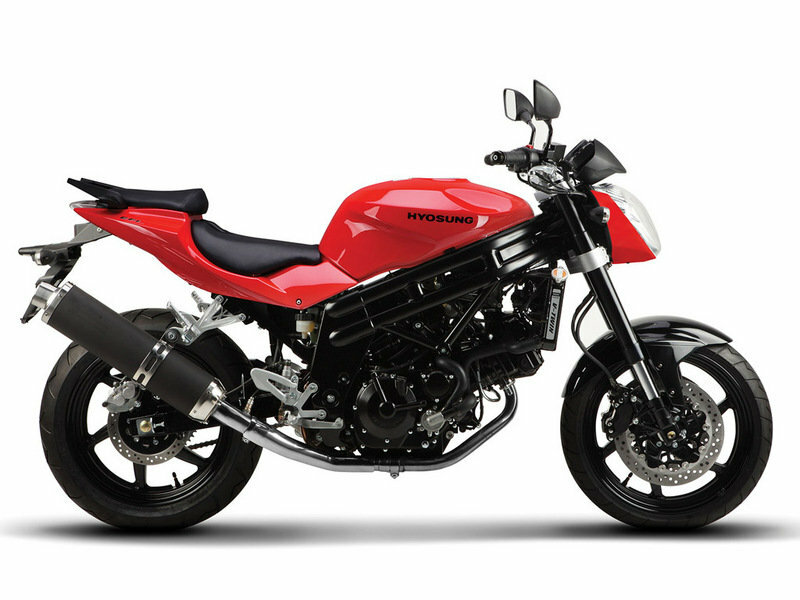 The GT650 is nearly identical to the GT650R, but with minimal bodywork and a less aggressive riding position. 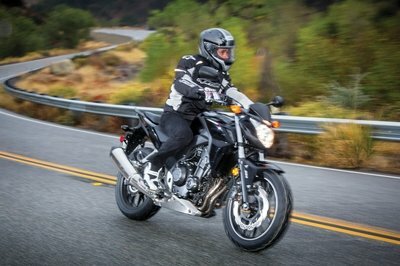 The GT650 naked is all about serious performance AND serious comfort. It all starts with a rigid chassis, adjustable upside down forks and rear shock that gives precise handling and feedback. Continue reading for more information on the Hyosung GT650. Your way to experience escape from routine. The 90 degree V-twin has been taken to the extreme to ensure the ultimate rush.Blistering performance is harnessed in a bridged box frame with all the features advanced technology has to offer. Any enthusiast in the world will be proud to take it to the roads in style. The 650cc 90-degree DOHC 8-valve fuel-injected V-twin engine delivers peak power and a broad usable power band. 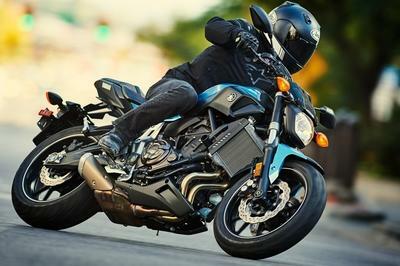 A new headlight and black exhaust add to the aggressive sport bike styling while European-style upright bars and standard seating position make the GT650 a do-it-all motorcycle. The V-twin liquid-cooled GT650 combines traditional naked sports bike styling with a can-do attitude. The dual lateral oval bar frame is designed to remove weight and provide superb cornering ability. The GT650 is now fitted with EFI for performance, smooth running, low emissions and easy starting. 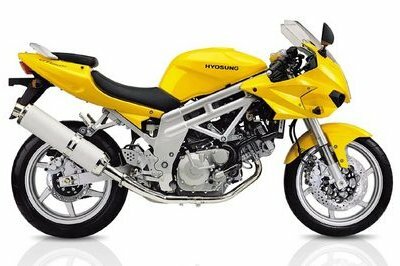 The best value bike out there from Hyosung, the GT650PL. 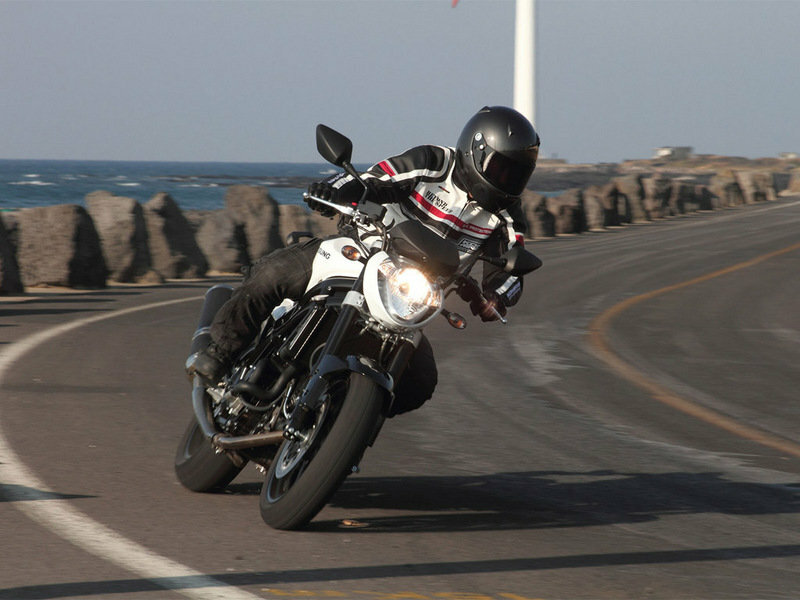 With 53hp on tap and the ability to upgrade to the full 80hp once you have your full licence the Hyosung GT650PL makes sense! 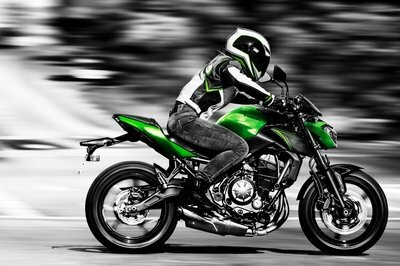 A versatile 650cc v-twin engine that is very capable yet still very light weight along with a great chassis makes the GT650PL a confidence inspiring learner legal motorcycle. This is an exciting development in the classic GT650. The addition of the smooth new fuel injection system provides crisp throttle response, improved power delivery and better economy. Add to that new four piston front brake calipers, a host of cool styling changes including a new headlight design, new gold anodised handlebars, new rear cowling, grab rail, seat design and digital instruments, the GT650P EFI is a great package. On a recent fuel run we achieved 25km per litre giving you great mileage from the 17 Litre tank. The upright riding position is neutral and comfortable. 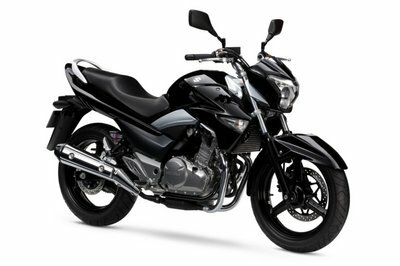 75° v-twin engine that delivers low and mid-range torque and makes this a very spirited 250 as well as being smooth. Aluminum exhaust canister and stainless 2 into 1 exhaust for maximum power and torque. Features 43mm inverted forks and single disc brake.